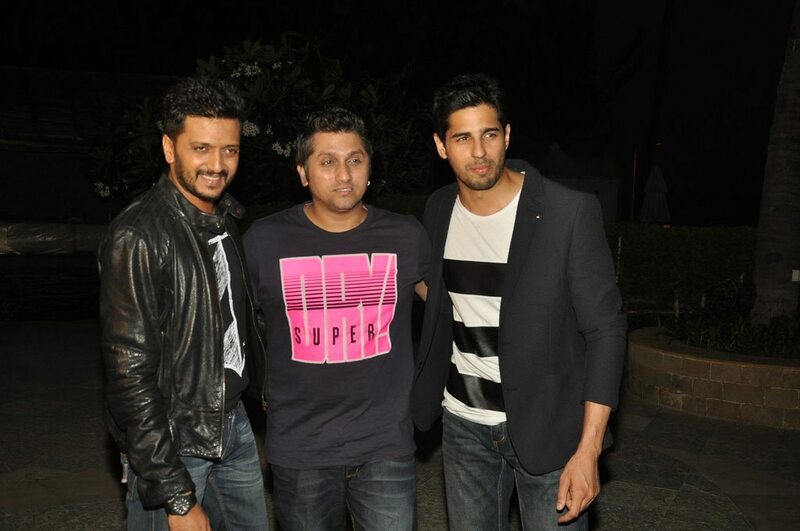 Riteish Deshmukh and Sidharth Malhotra celebrate Ek Villain success. 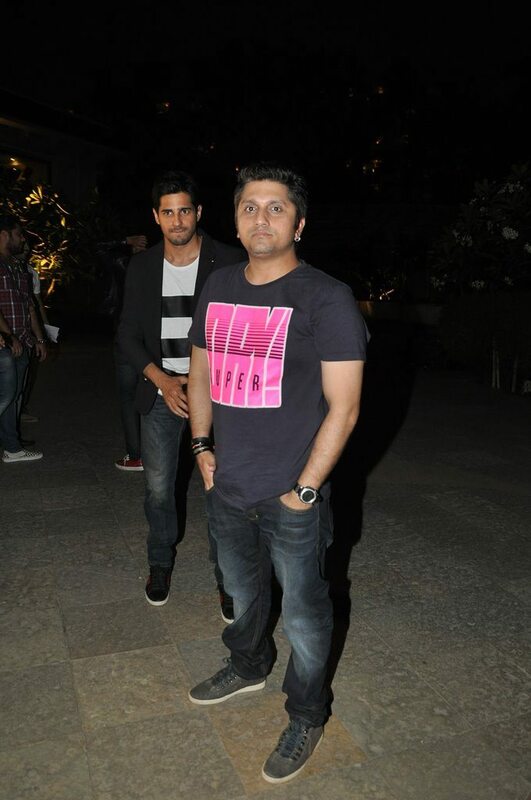 After the grand release of their Bollywood movie ‘Ek Villian’, lead actors Sidharth Malhotra and Riteish Deshmukh were seen having a great time at a success bash held at Hotel Sun & Sand in Mumbai on July 1, 2014. The movie hit theaters on June 27, 2014 and managed to rake in more than Rs. 50 Crores within the first three days of it opening at the box office. 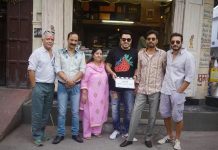 Sidharth Malotra, Riteish Deshmukh and Shraddha Malhotra have all received rave reviews for their individual performances in the film. Critics and audiences have appreciated the film for its suspense thriller component. 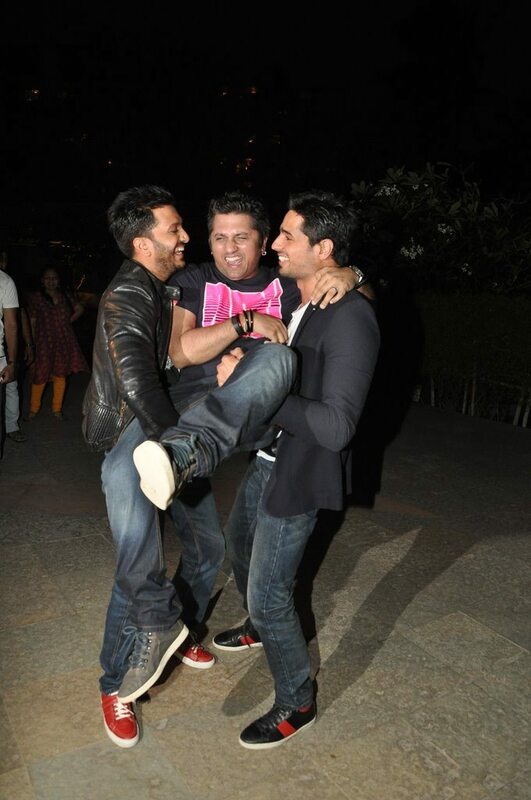 Sidharth and Riteish were both in an extremely jovial mood and were seen picking up director Mohit Suri! Check out BollywoodGaram.com’s review of Ek Villain.